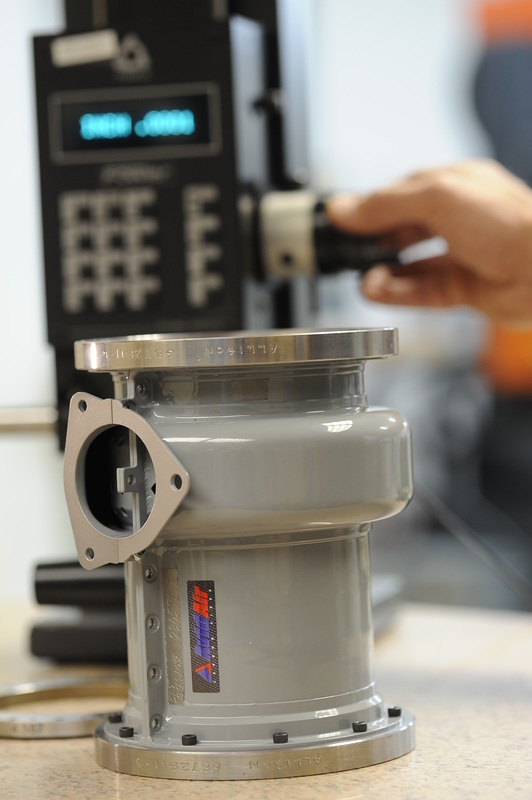 AvidAir possesses the most modern, accurate equipment for this process today. Our facility is a "clean-room" environment. 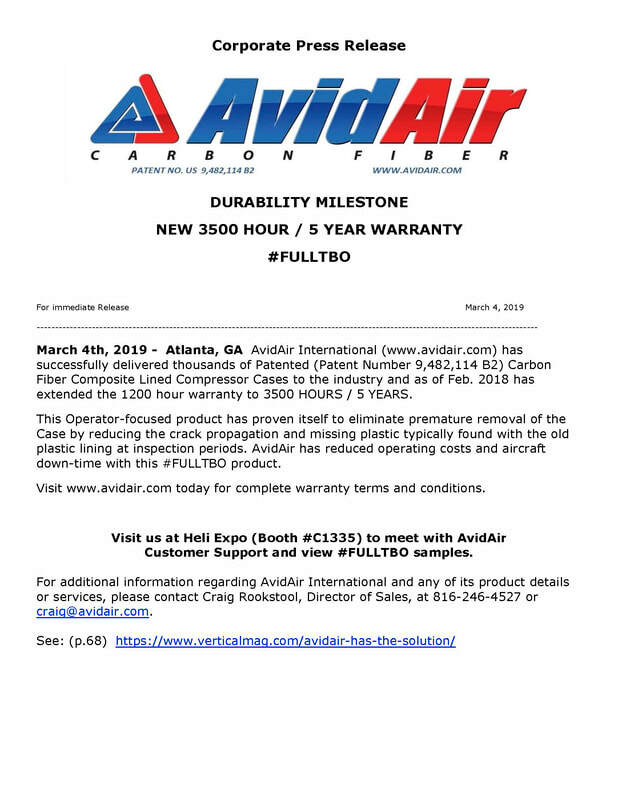 AvidAir stands apart from the competition because compressor case overhaul is our sole focus. With AvidAir's combined staff experience of 66 years focused strictly on the art and craft of compressor case overhauls. 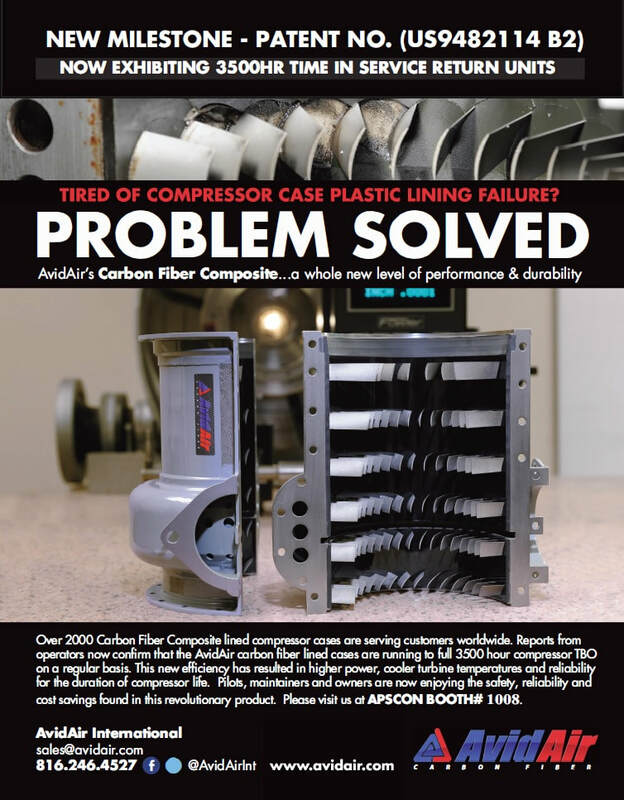 Now with hundreds of Carbon Fiber Composite lined compressor cases serving customers worldwide such as the DEA, EMS fleets, police departments and militaries operating in the harshest environments. You too can now enjoy longer than ever TBOs, guaranteed. The industry’s best compressor case backed by an industry leading 3500 hour warranty. Copyright © 2015 AvidAir International Inc. All Rights Reserved.